﻿ MotoGP: How will the F1 calendar affect us? MotoGP: How will the F1 calendar affect us? With the 2018 Formula One calendar announced surprisingly early this year – a whole three months before the 2017 version was unveiled last September – as always, it may well have repercussions for the 2018 MotoGP season. With new Formula One boss Ross Brawn admitting recently that he was keen to renew the gentleman’s agreement between them and MotoGP bosses Dorna that ensured limited conflicts in the past, it’s unlikely to see major clashes between their calendar and ours, meaning that the MotoGP calendar can now start to slot into place. 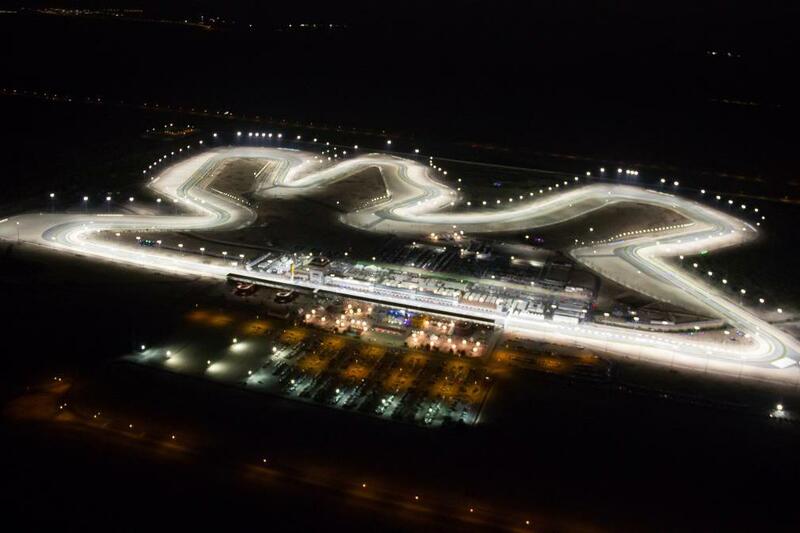 However, with the F1 calendar expanding to 21 rounds and MotoGP set to move to its own record of 19 races next year, one change that may occur is MotoGP moving to an earlier start date, kicking off in Qatar a week before F1 instead of on the same weekend as the Australian F1 Grand Prix. After that, the calendar looks set to remain largely unchanged until June, but with three F1 races back to back in France, Austria and the UK meaning we’re unlikely to see the same back-to-back block of Mugello and Catalunya (two of the busiest of the season and already a pairing that have many in the paddock moaning) and Assen and Sachsenring rearranged. The other major change to the 2018 MotoGP calendar is likely to come at the end of the year with the almost-certain addition of Thailand to the calendar. Rumoured to be coming as an extra race on the three-race trip to Asia, it could see the paddock being away from home for five weeks as Thailand joins up with Japan before taking a week off and then Australia and Malaysia before the series returns to Europe for the season-ending Valencia race. Last year’s MotoGP calendar wasn’t announced until September, but with the dates traditionally being announced at Brno in early August in the past, we could see a return to that format this year.